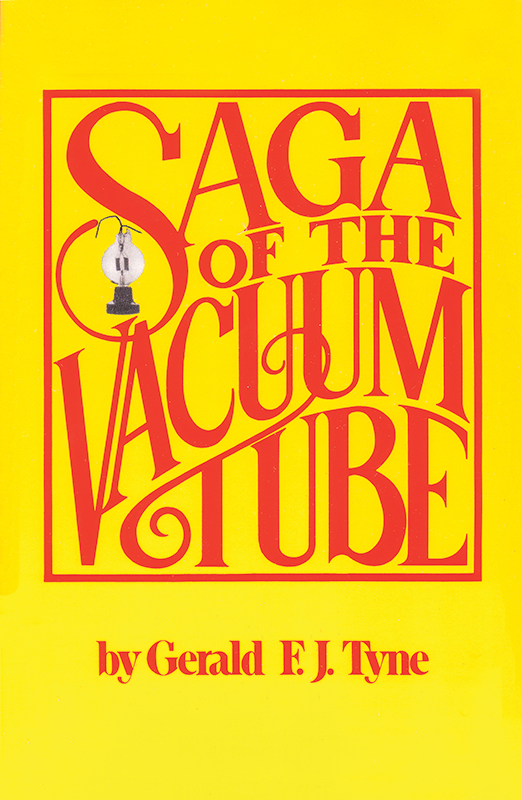 The most comprehensive history of the thermionic vacuum tube. Contains hundreds of photos and essential facts to assist in identifying tubes made prior to 1930, and traces the evolution of tube development with histories of the manufacturers. Truly a classic! 494 pages, 1.4 lbs., 5.5" x 8.5"
Packaging Dimensions 8.5 in. x 5.5 in. x 1 in.